All of your bills are available under “Credits & Billing” in your administrator account. You will find a detailed summary of your purchases (monthly and credit purchases) and can also download your bills. Detailed invoices are provided for your monthly payments: you can view all information for each of your calls, including the number called, time, date and duration of the call, as well as who made the call. 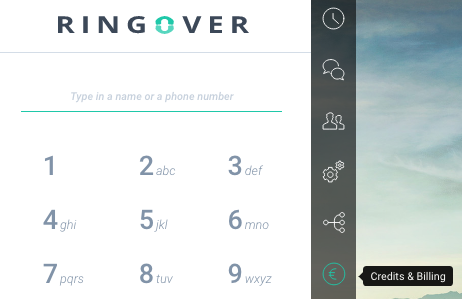 All invoices are sent to the creator of the RingOver account. You can modify this information at any time by clicking the “Modify information” link.